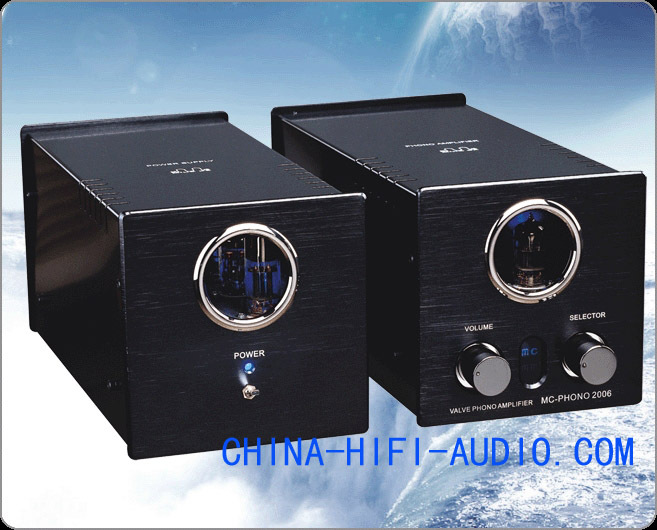 a)It is a separate design between the power and amplification,which comes to the maximum reduction of the noise and provides us a more peaceful music. 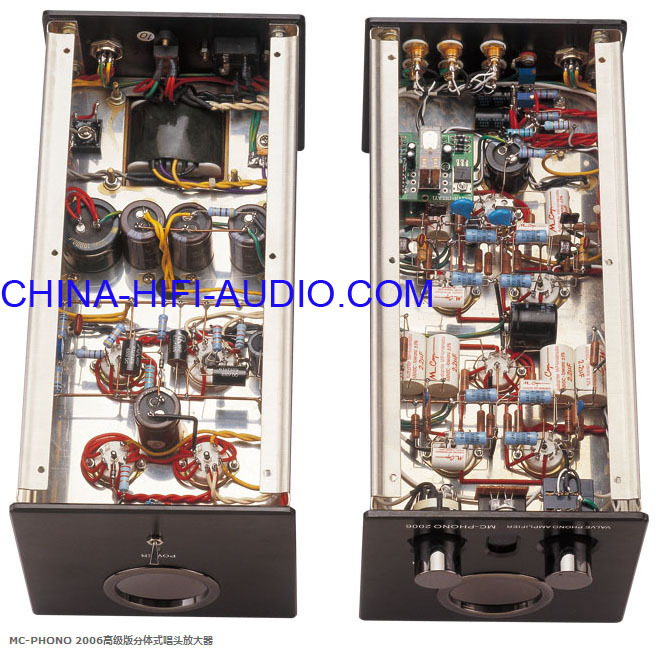 b)Adopts vacuum tubes for rectification and regulation to ensure the music is played naturally. 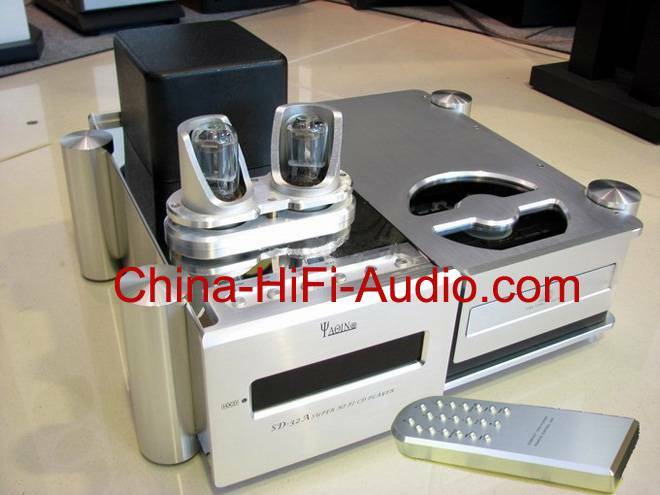 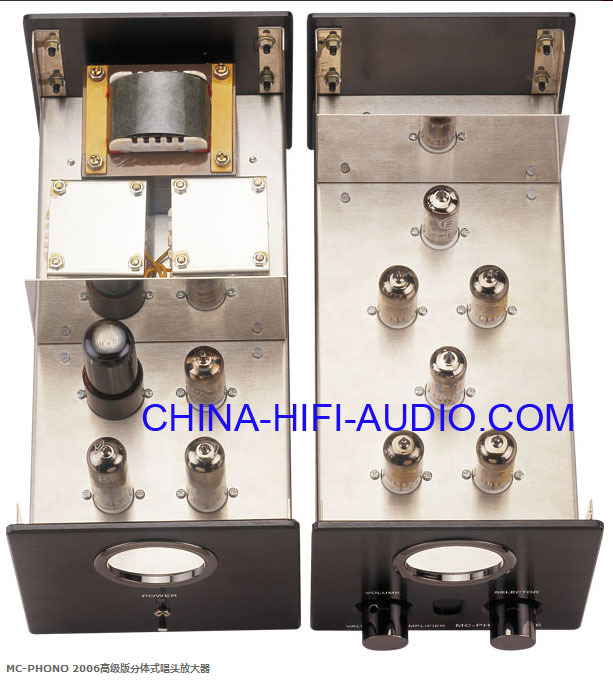 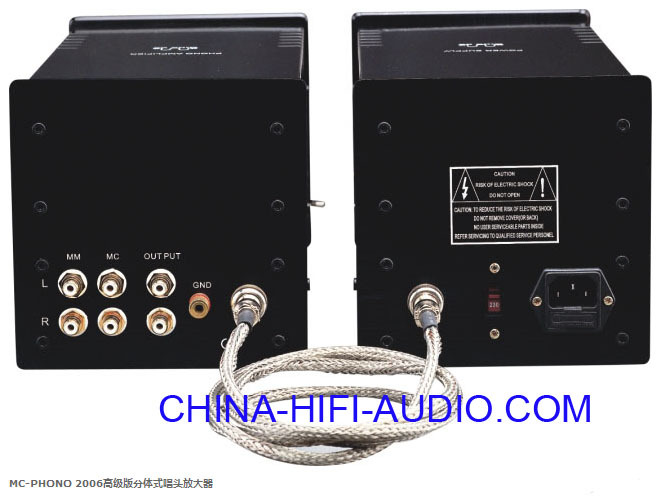 c)It adds LP phono boost matching transformer of OEP brand of Oxford.The music amplified by MC2006 phono sounds elegant and rich.The low frequency is dynamic and solid.And the balance of intermidate frequency is perfect,while the high frequency sounds open,which seems to reach the sky.